These 1/2 oz. 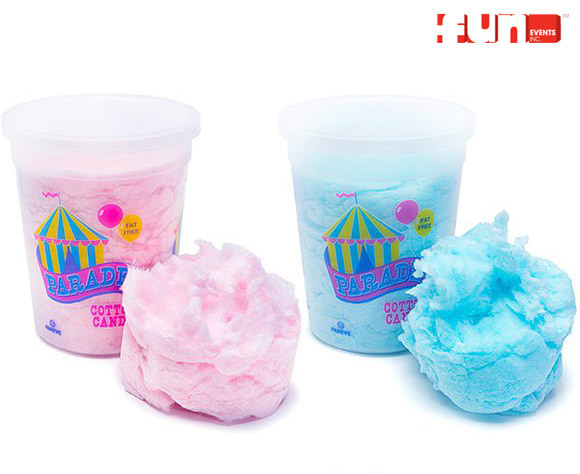 tubs seal tight, keeping your cotton candy fresh for weeks with no shrinkage. Eliminate making cotton candy on the spot and give away a delicious fresh tub to your guests.